The second anniversary of the United States Supreme Court's ruling affirming the freedom to marry is this Monday, June 26, 2017. We are so excited to start off the weekend celebrating the historic marriage victory and that #LoveIsTheLaw by highlighting this beautiful story from Tampa Equality Florida members, Nick Cardello and Kurt English! 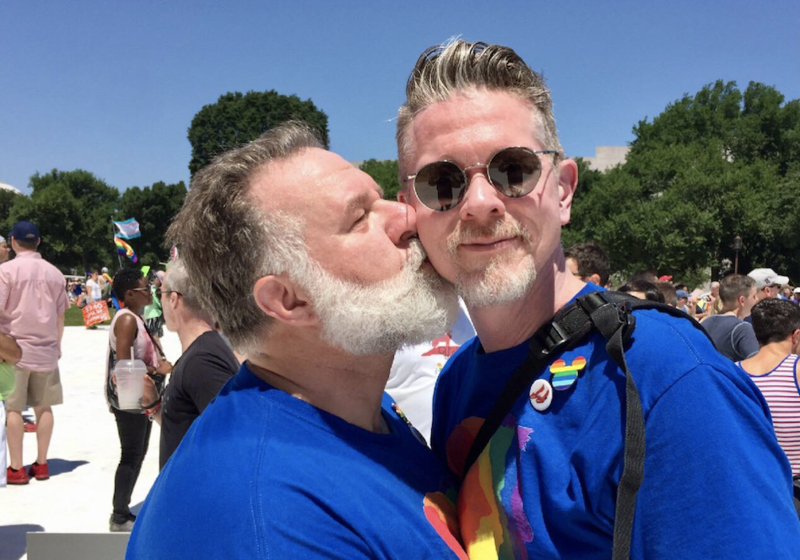 The couple recently celebrated their 25th Anniversary by attending The Equality March for Unity & Pride in DC. Little did they know, their story was about to go viral! While the couple attended the march, they recreated a photo they took at the 1993 March on Washington -- and the internet went crazy for them! Nick and Kurt were legally married in Boston in 2008 and decided to to get married again in Florida, their home, when the freedom to marry was secured in 2015. It's safe to say, the internet is IN LOVE with Nick & Kurt -- and so are we! 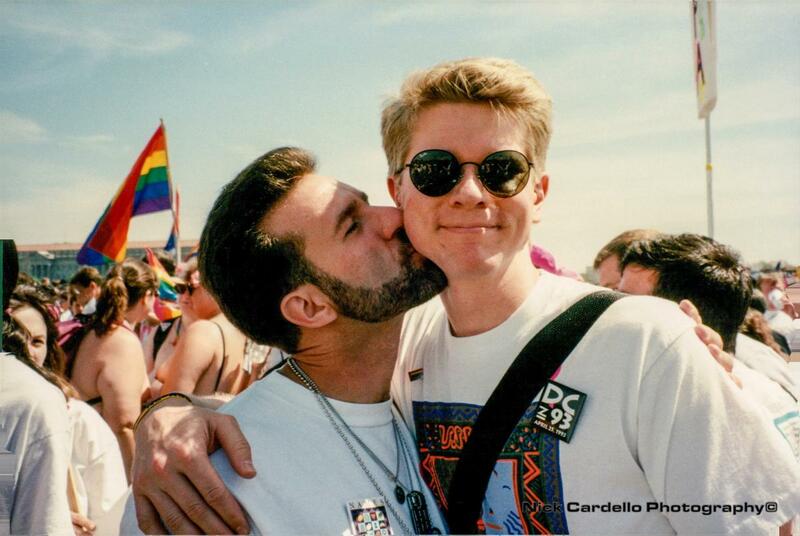 Happy Anniversary, Nick & Kurt!